DuVig Brewing Company has a simple brewing philosophy: produce quality session beers that are brewed to style. Our beer is easy-drinking yet full of flavor without the high alcohol content. We brew beer that is 'true to style' and won't leave you guessing. 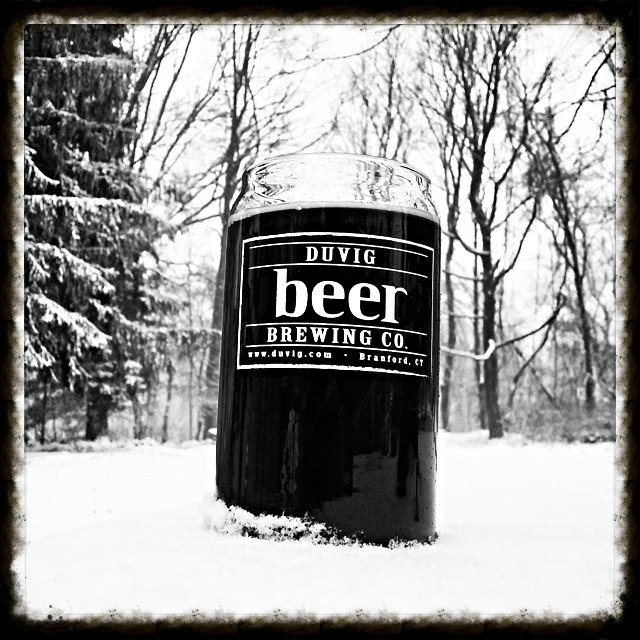 DuVig beers can be enjoyed anytime and at any occasion. We invite you to enjoy a session with us!